Welcome to our website! Whether your project involves only a few cabinets or an entire workspace, Tops Unlimited is dedicated to addressing your needs. 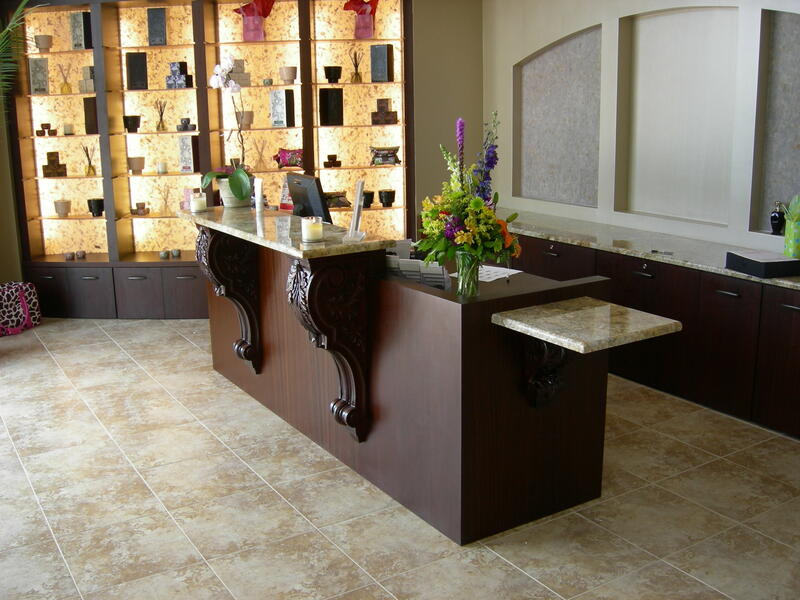 Over the past 25 years, the employees of Tops Unlimited have established a reputation as a reliable and trusted supplier of countertops and cabinetry. We have the capabilities and know-how to design and produce your next project.